Product categories of Single-axis Wearable Stabilizer, we are specialized manufacturers from China, Single-Axis Wearable Stabilizer, Professional Single-Axis Wearable Stabilizer suppliers/factory, wholesale high-quality products of Wearable Stabilizer With Single Handheld R & D and manufacturing, we have the perfect after-sales service and technical support. Look forward to your cooperation! With a gyro-stabilized gimbal system, the Single-Axis Wearable Stabilizer keeps stabilized or steerable horizon with automatic calibration to give you an unprecedented smooth shooting experience. Also, it`s wearable on your head, chest, shoulder or on bike and motorbike. Wewow focusing on Handheld Stabilizer is a technology company which does R & D independently. 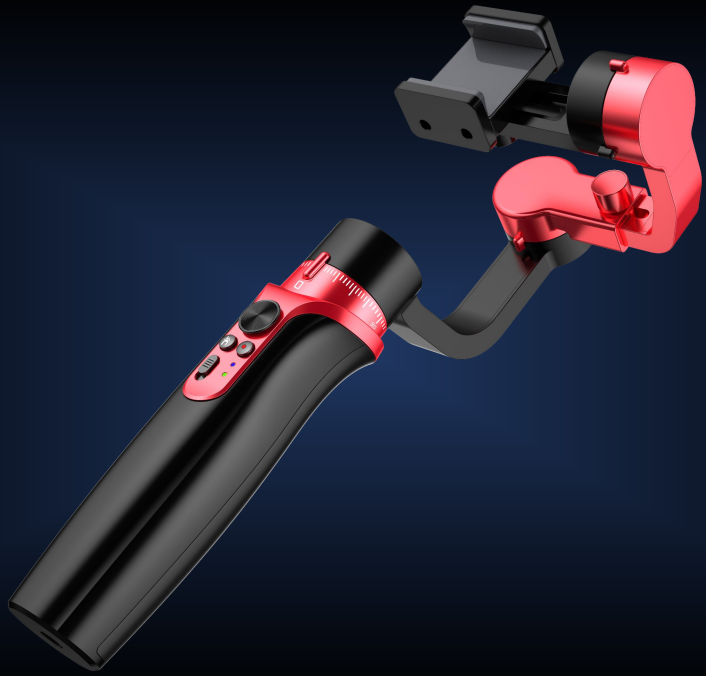 With Wenpod series product released, the company achieved the industry's praise and quickly became the leader of the smart stabilizer industry. 1. Reply to you within 24 hours. 2. Already sample: within 1-2days. 3. Shipping date: within 24 hours once get the payment. 5. After-sales service, solve within 3 working dates. Wewow appreciates domestic and international business relationship!